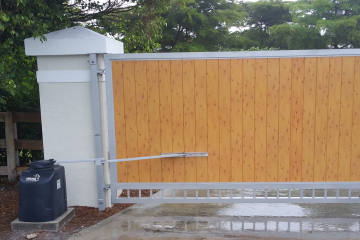 When it comes to supply and installation of new custom gates in the South Florida area, whether it’s residential, industrial or commercial property, Precision Fence and Gate takes pride in being the top gate installers around. 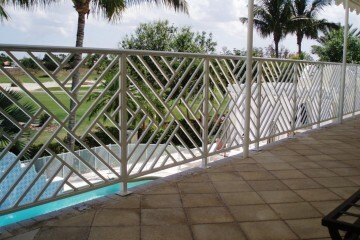 Our welded aluminum railings can be custom designed for a variety of applications. 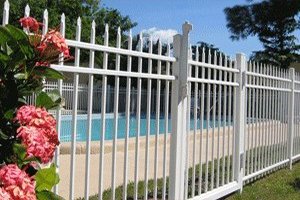 A perfect choice for anybody who wants a visually pleasing fencing solution. 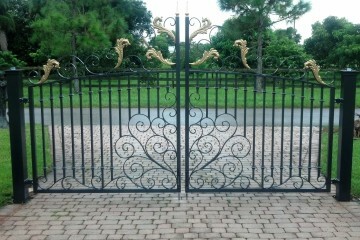 We build and install custom designed, hand forged pedestrian gates in the South Florida area at affordable prices. 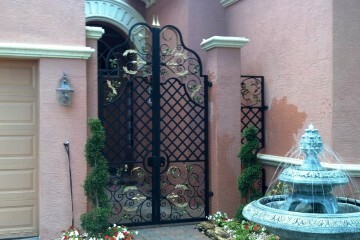 Always making sure to go above and beyond to give our residential and commercial clients unbeatable value. 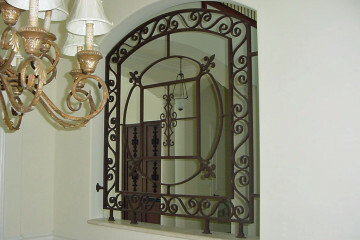 For windows or doors that will add additional security and a prestigious look to your home. We offer only the best in access control units to gain entry into your property. 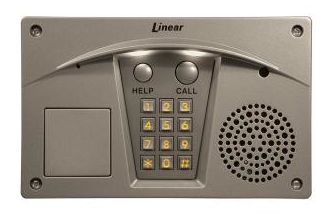 Telephone entry units, push button keypads and radio control remotes. 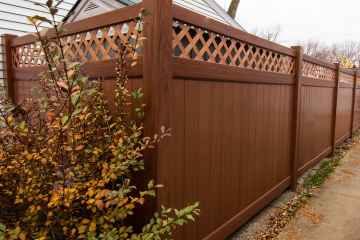 Give us a call today, so we can design a system that works for you!